When you rent a photo booth for a party from SnapZone, you can expect to get a whole lot of fun and excitement for both you and your guests. 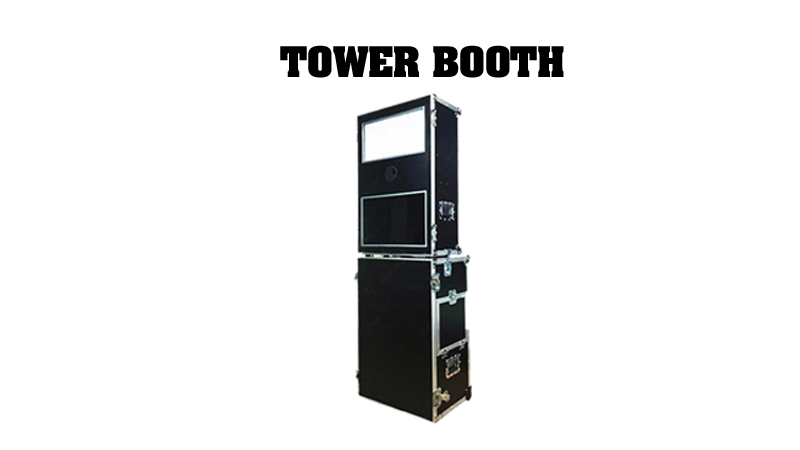 Unlike traditional photo booths, which only have room for two or maybe three people, our Portland photo booth rentals are large enough to photograph an entire group of people all at once. 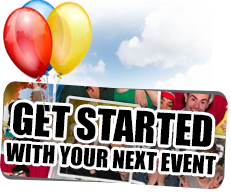 Choose from a number of backgrounds and photo booth props, all designed to help make your special event photo booth rental even more unique and customized to reflect whatever it is that you are celebrating. When you walk into the booth area, you will notice that there is much more room than the classic photo booth. Take a look at some of our gallery photos from past events. 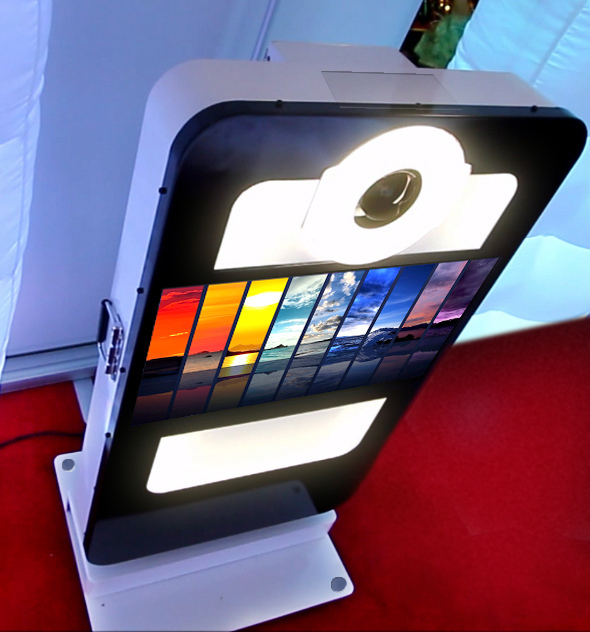 You might be surprised to see how many people can fit in one our Portland photo booth rentals. 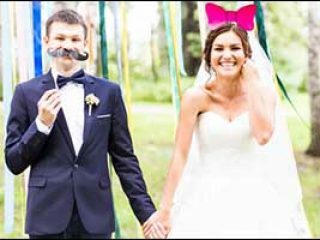 Choose from seasonal or holiday themes, as well as funny glasses, signs and costume accessories for your guests to use inside the special event photo booth rental. 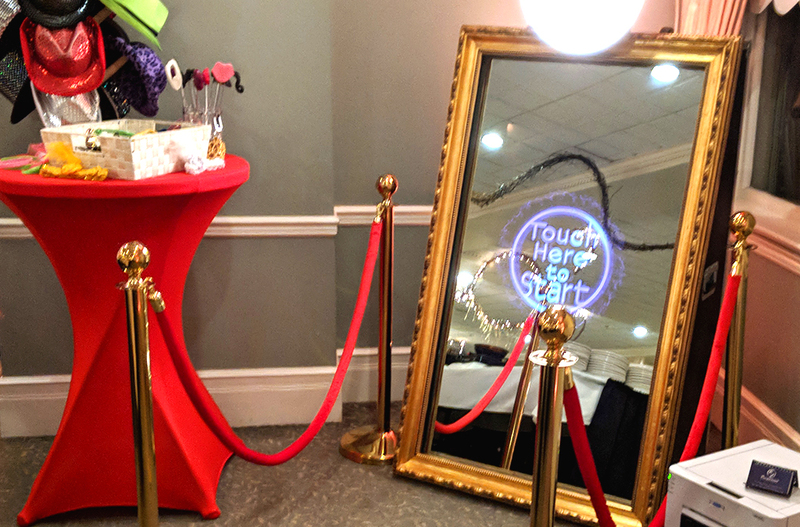 When you rent a photo booth for a party or other event, you provide your guests with a fun and interactive way to mark the occasion and create memories that can be easily shared in a number of ways. 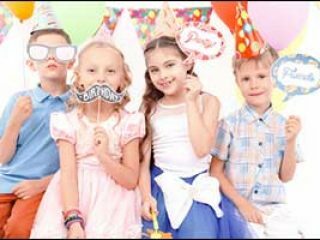 Why Choose a SnapZone Photo Booth for Your Party? 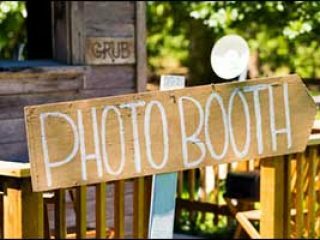 If you are looking for a special event photo booth rental in the Portland, Oregon area, consider SnapZone Photo Booth. 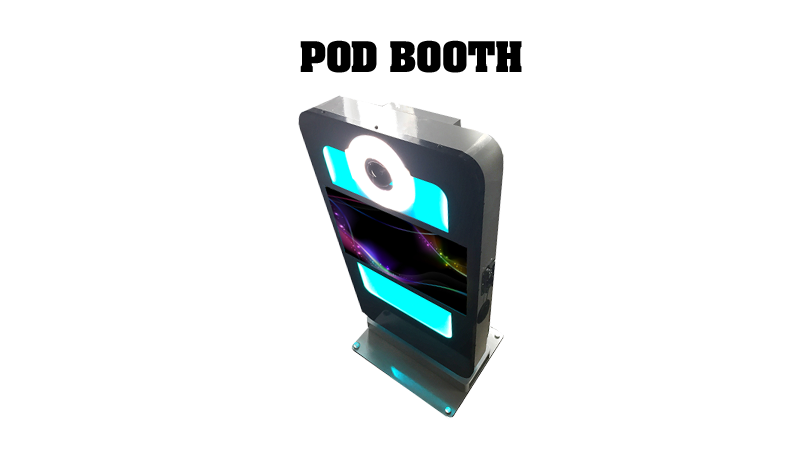 We will provide you and your guests with an exciting opportunity to take high quality photos, using fun photo booth props, backgrounds and accessories. Quick Prints – Just moments after you step out of the booth, your high quality photos will be ready for guests to grab and share. Saved Images – All packages include digital access to all high resolution images via Dropbox. 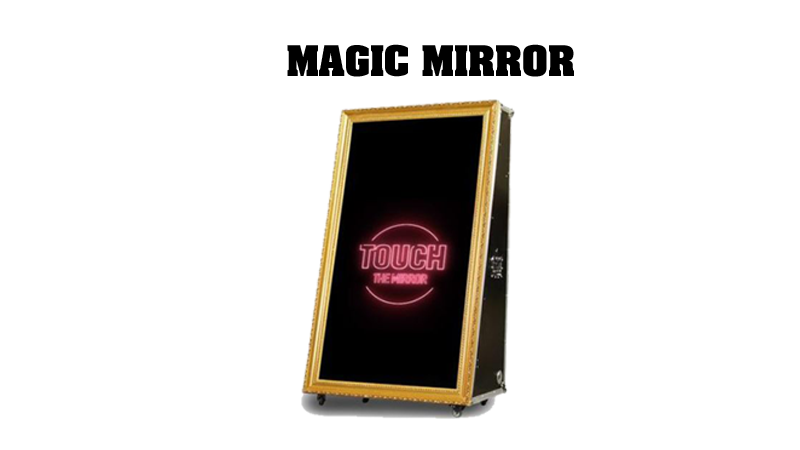 Web-Based Gallery – Offer a private or public gallery to your guests when you rent a photo booth for a party so they can download or view pictures from the event. Custom Strips – Select a special color and layout, as well as the number of images to be displayed and a personalized title or logo for your printed picture strips. Image Options – Your guests can take control and choose from black-and-white, sepia or color photos when they use the special event photo booth rental. 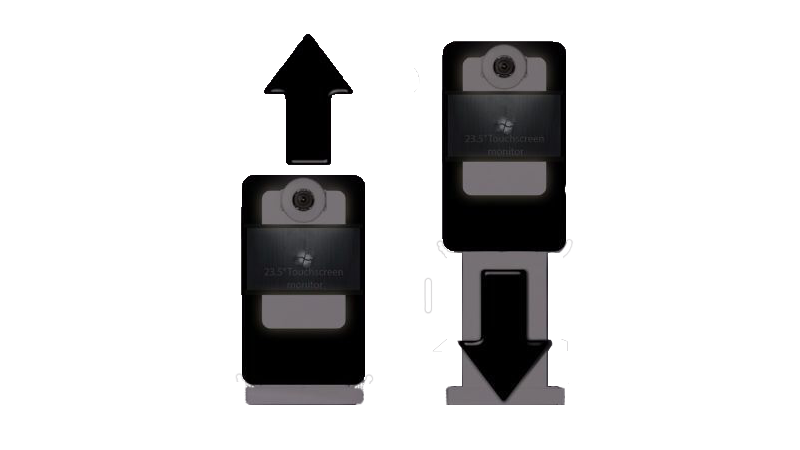 Live View Slideshow – Let everyone take a peek at what’s going on in front of the camera with our event slideshow monitor positioned just outside the booth. 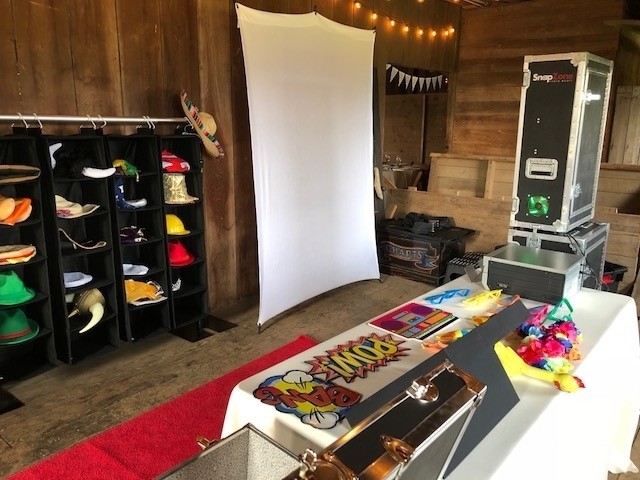 For more information about how to rent a photo booth for a party from SnapZone Photo Booth rentals, give us a call at 503-207-2020 or use our online contact form to inquire about availability, unique photo booth props and backgrounds, packages and pricing! Contact us today to BOOK a BOOTH for your special event!